Is there a more iconic Jordan sneaker than the Tinker Hatfield Air Jordan 3? 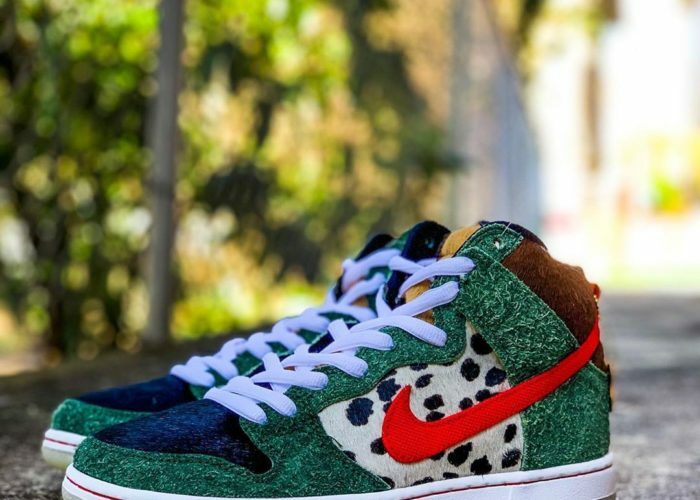 Tinker Hatfield doesn’t seem to think so. 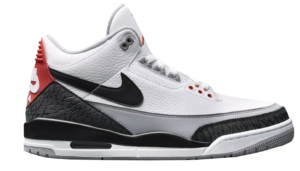 Reflecting on the impact of the Air Jordan 3, Tinker Hatfield said, “I think the 3 will be a part of the design process for all things we’re doing with the Jordan brand. 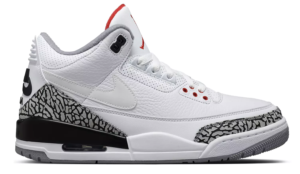 The 3 is so iconic that it will always be the source of inspiration for all kinds of products we’re going to do with the brand.” According to Tinker, the Jordan 3 remains the touchstone for all future Jumpman designs. 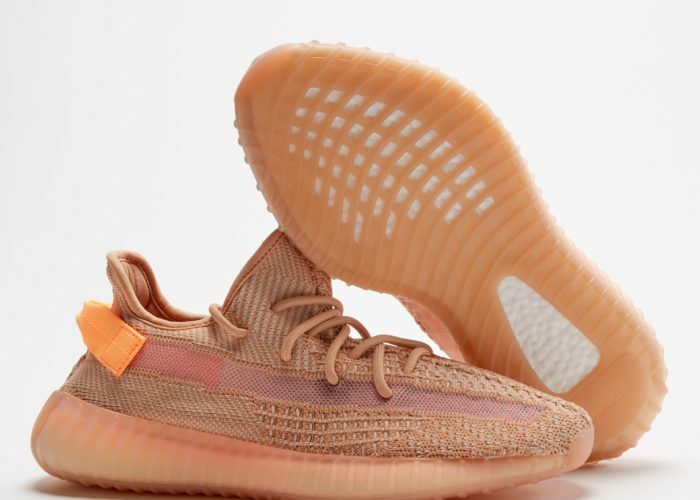 Let’s take a closer look at how this shoe went from sketch to pop culture phenomenon to grail. Nike and Michael Jordan go together: like peas and carrots; like b-boys and breakbeats; like Air Jordans, and well, Nike. 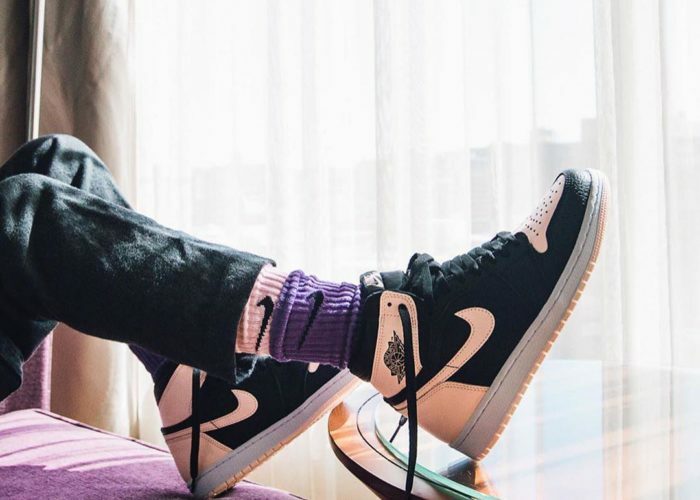 The Jordan 1 is a classic shoe, from silhouette to colorway. 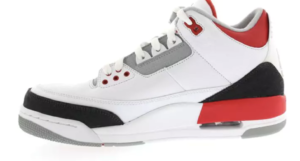 But the Jordan 3 is the shoe that firmly fixed Nike and Jordan in the pop cultural firmament, cementing a lucrative relationship that only continues to grow. In 1988, however, the future of Nike and Air Jordans was far from settled. In the summer of 1987, Rob Strasser and Peter Moore, the men responsible for bringing Jordan to Nike and the design of the first two Air Jordans, had left to start their own company and were working to lure MJ away from Nike. The task to create the Jordan 3, and keep MJ in the Nike fold, ultimately fell to the architect-turned-shoe designer, Tinker Hatfield. 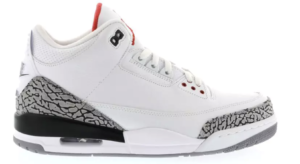 Drawing inspiration from a variety of materials including embossed nubuck and tumbled leather, placing the Jumpman logo on the shoe’s tongue, and Jordan’s own ideas about fashion and design, the Air Jordan 3 was unlike any other basketball sneaker on the planet. Jordan wanted a fashion-forward and functional shoe for his 1987-1988 NBA campaign, and Tinker Hatfield delivered. 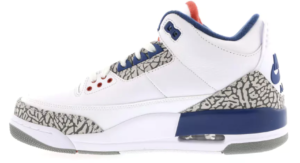 With the Jordan 3, Tinker introduced now-classic design elements, including the elephant print on the uppers, the Jumpman logo, a mid-top, and visible air. Since it’s 1988 debut, the Jordan 3 has cycled through at least a dozen retros and reimagined designs. The story of MJ, Tinker, and the Jordan 3s’ rise to sneaker fame doesn’t end with the shoe’s release. One more element was added to the mix: Nike and Spike Lee’s “Do You Know” advertising campaign. 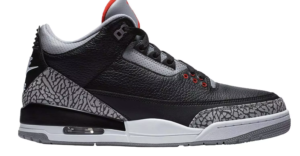 Since 1988, the Air Jordan 3 has been lionized in popular music and regularly considered by sneakerheads as the greatest Air Jordan release of all time. 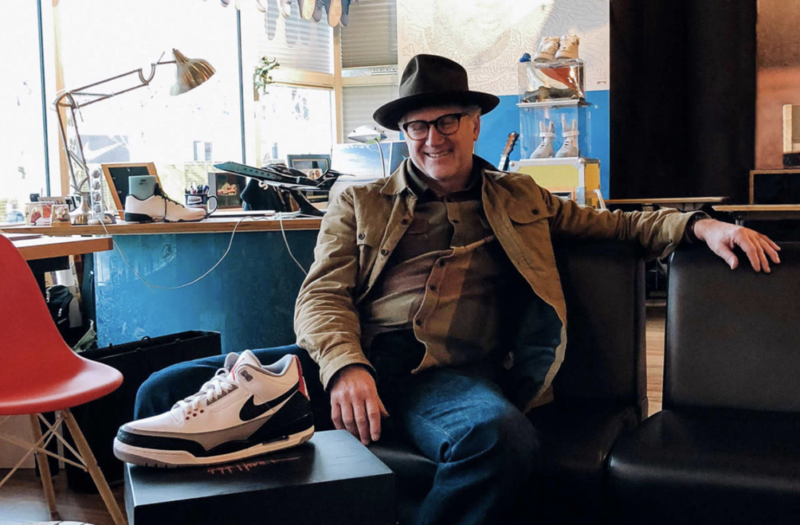 Nike has been celebrating Tinker Hatfield and the Air Jordan 3 this year. Justin Timberlake got the hype going when he rocked a pair of JTH “White/Cement” at this year’s Super Bowl. 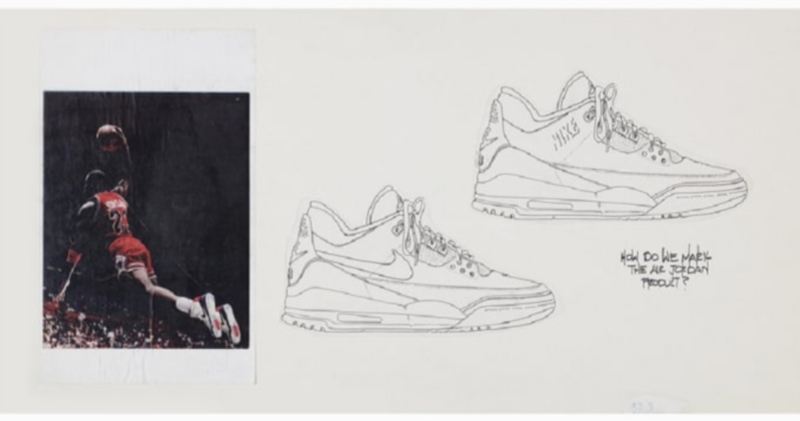 And on March 24, the Air Jordan 3 “Tinker Hatfield” will be released, with the addition of the swoosh logo on the middle taken from Tinker’s original sketch, and Nike Air logo on the heel. 2018 is shaping up to be the year of the Tinker Hatfield Air Jordan 3 retro.